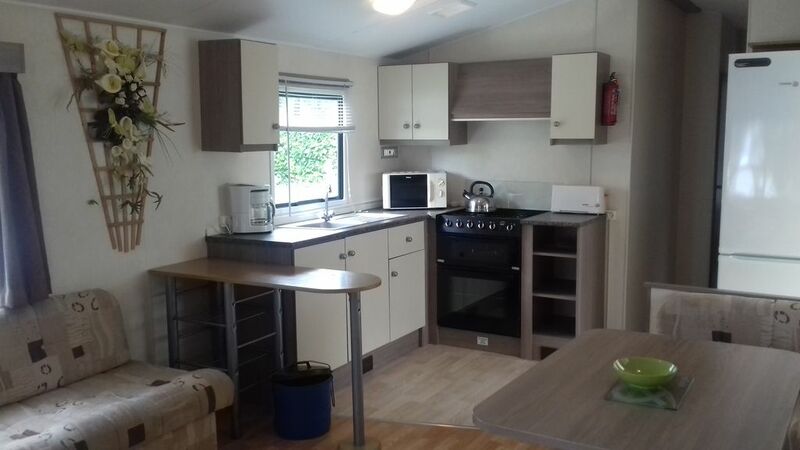 We will be happy to welcome you in our spacious mobile home 40m2 and very well located on location 98 near the heated pools and all the attractions on offer (Fun Pass area) by Siblu Villages at Domaine de Kerlann in Pont-Aven . You can either bring your linen (sheets, towels ...) or rent it (contact us). Electric heating in the bedrooms and gas in the living room. You can pick up the Fun Pass at the campsite reception or order it online on Sibluconnect "I am a holidaymaker" when you are in possession of your Siblu Stay Code (20% discount). We wish you an excellent stay. For more photos and information you can visit our website kerravenlocations.